Now it's my turn to become an uncle ! 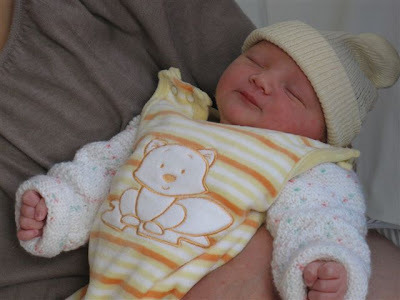 She arrived two weeks earlier than expected, and she's very healthy. Her name is "Elea". It's the first time I hear such a name. In the past we used name of christian saints, but now people imagine new names freely.